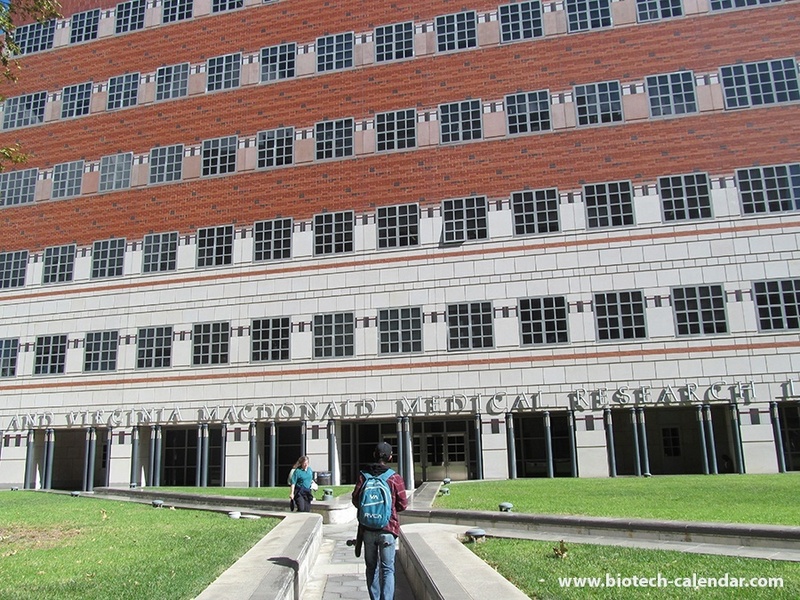 Biotechnology Calendar, Inc. will be hosting an on-campus marketing event at UCLA on Thursday, October 20, 2016. Last fall, this event drew in a crowd of 565 active life science professionals and had a 25% decision-maker attendance rate. - 2014 Life Science R & D Expenditures: $674,218,000. - A $50M philanthropic gift was awarded to UCLA to support the five-year, $4.2 billion fund raising Centennial Campaign to advance medicine and health, through laboratory research and clinical applications. 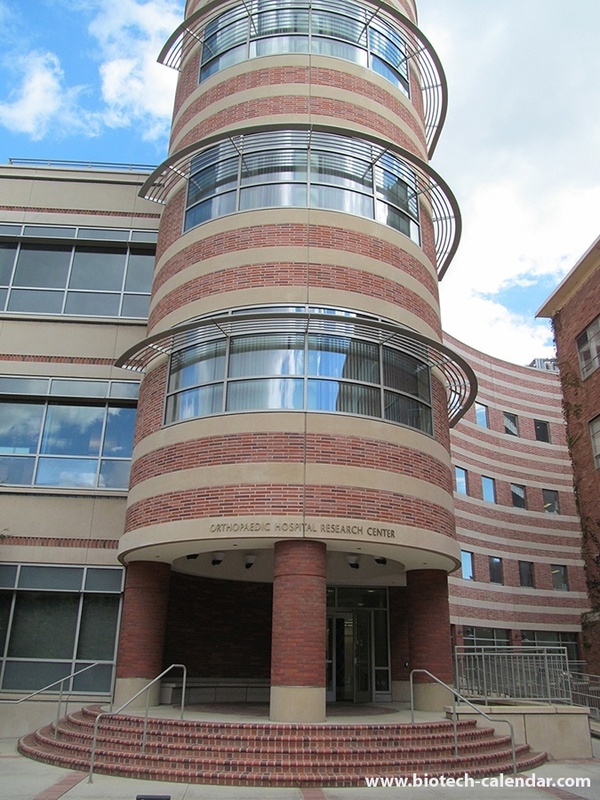 - A $10M donation will support UCLA research on the genetics behind migraine disorders. 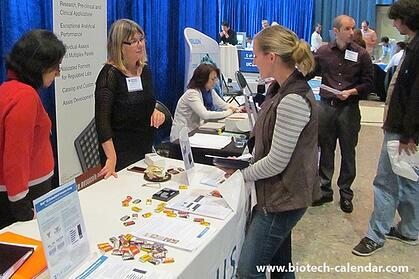 Call Biotechnology Calendar, Inc. today to meet with more than 500 researchers at an institution known as a pioneer and an innovator for their state-of-the-art research funding, facilities, and people. Purchase this show now through July 20, 2016 to save $250 with our early registration discount.